Viscoelastic Memory Foam molds to each individuals body, filling and supporting the lumbar region of your back or cushioning your hips and shoulders. 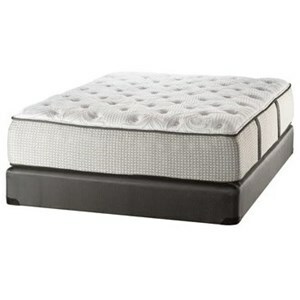 Great pressure relief is the well known benefit of Viscoelastic Memory Foam. 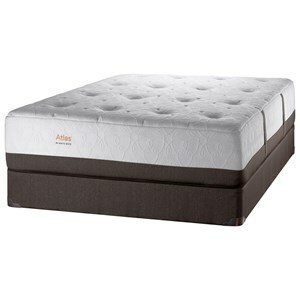 The Vandemark Pillow Top Twin Plush Mattress and Amish Crafted Wood Foundation by White Dove Mattress at Goffena Furniture & Mattress Center in the Sidney, Columbus, Fort Wayne, Dayton, Lima, Ohio area. Product availability may vary. Contact us for the most current availability on this product. 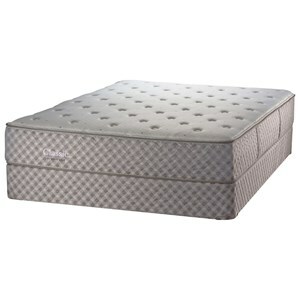 The White Dove Classic Edgebrook Mattress Collection is the perfect mix of Luxury and affordability. 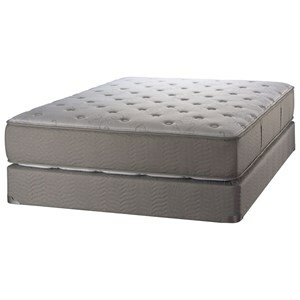 Each mattress is hand made with high quality materials. 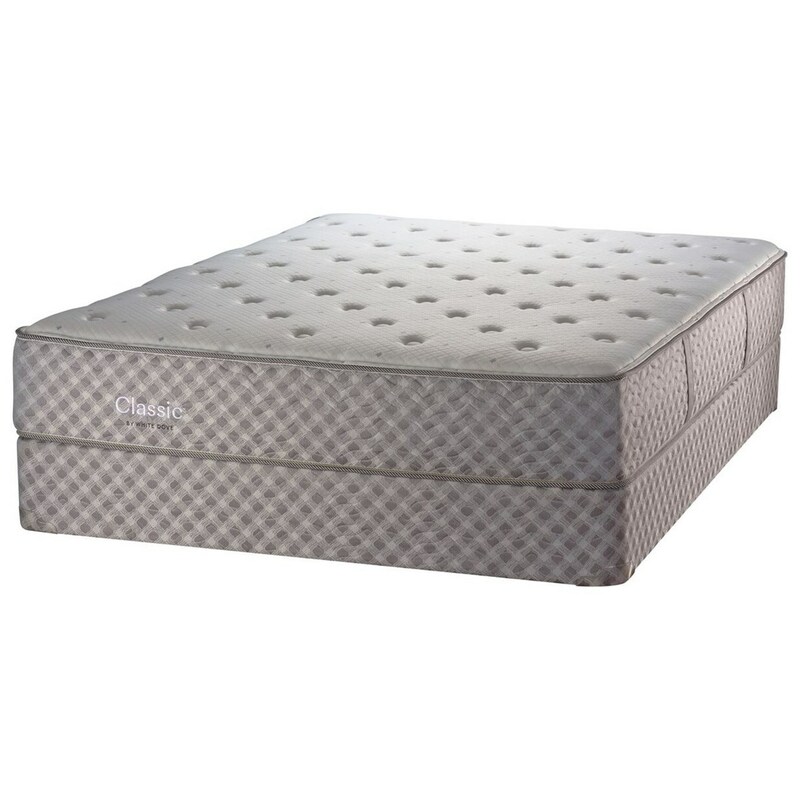 Foam encased InnerACT™ zoned coils automatically adjust and provide proper support, perfect balance and gentle comfort and Visco Memory Foam relieves pressure points helping you sleep longer with less movement. This collection offers a very good value in a luxury mattress. 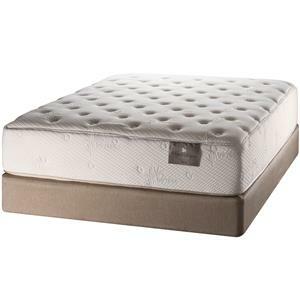 The Vandemark Pillow Top collection is a great option if you are looking for Mattresses in the Sidney, Columbus, Fort Wayne, Dayton, Lima, Ohio area. 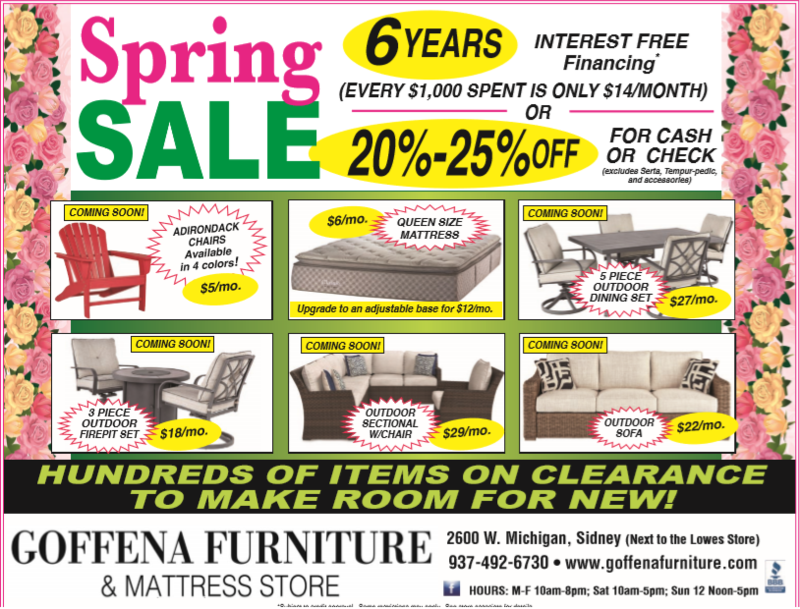 Browse other items in the Vandemark Pillow Top collection from Goffena Furniture & Mattress Center in the Sidney, Columbus, Fort Wayne, Dayton, Lima, Ohio area.